Check out some of the tools from My Self-Awareness Toolkit! Blessings come in many forms. 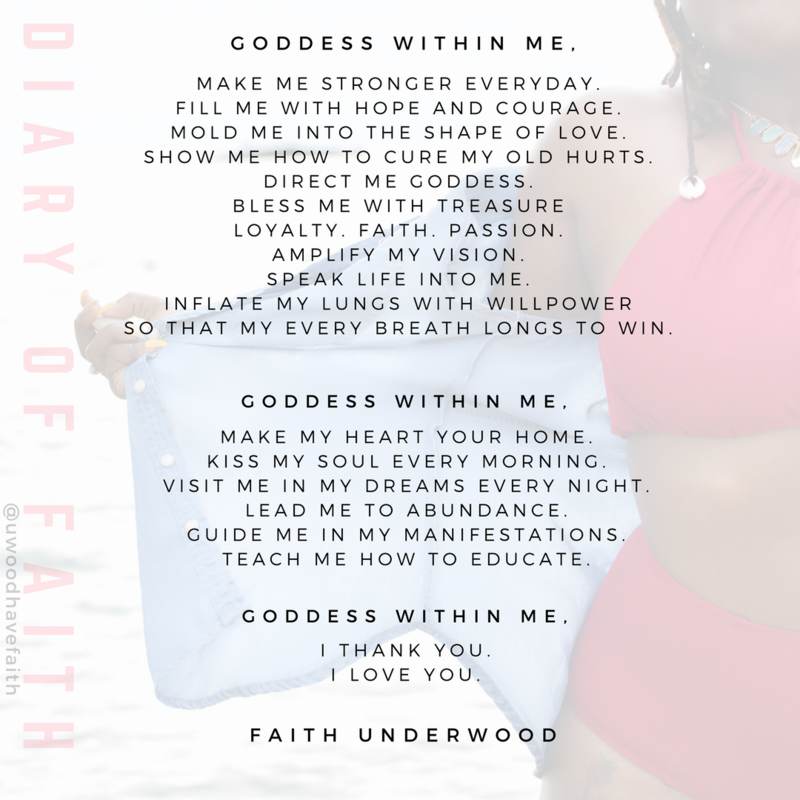 I want to share with you some of the things that I've found useful in my journey. 1) Always make time to reflect. This is so important. If you don't take the time to reflect on you, and how you conquer each day, then your days will blur together. They will lose meaning. But, if you give yourself a little time to applaud your will to make the best of each day, they will seem brighter and more memorable. 2) Use your words to speak life into your situations! 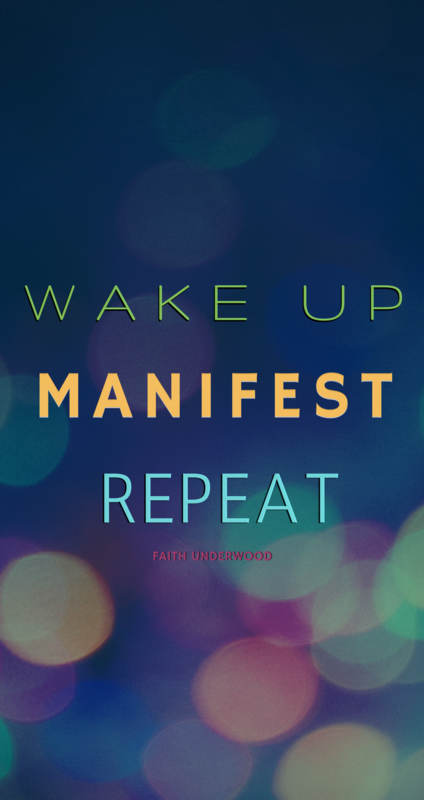 Use mantras and affirmations daily to keep you focused! 3) Using your words also ties into number three. You are powerful. There is power in your name! When you say your name, see the power behind it. See the love in it. Show the world who [Enter Name] really is! Don't worry it will only take about five minutes. A major key to being self-aware is constant self-reflection. This activity will help you focus on few key habits that you will soon be incorporating daily. 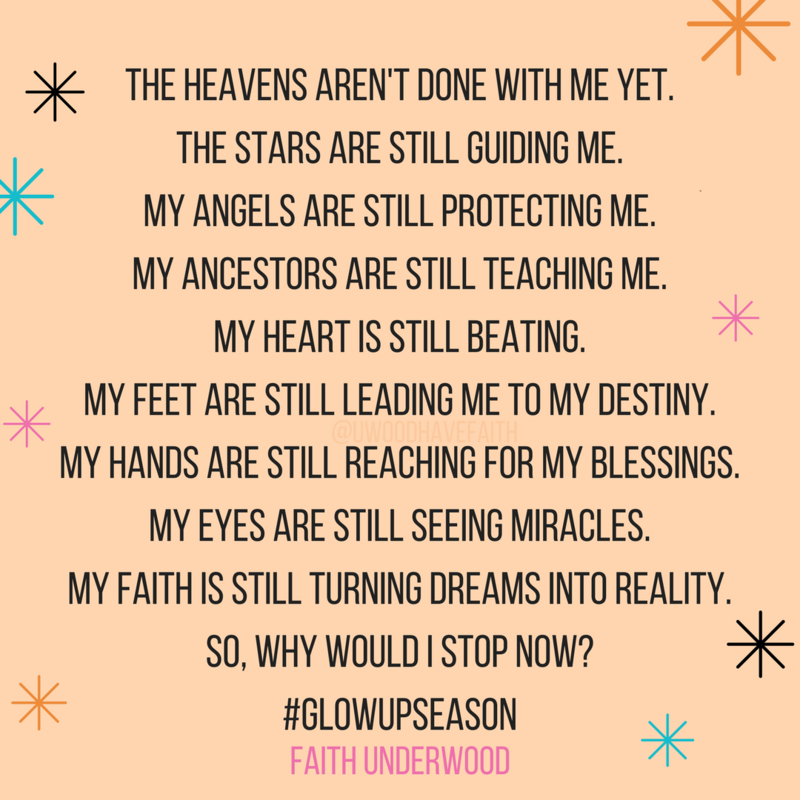 Tis the season to grow your glow! There is an unlimited power within you. It is your responsibility to access it. You're always looking at your phone anyway. Set this as your lock screen for a constant reminder to make the best of your day. This is for the crystal lovers. 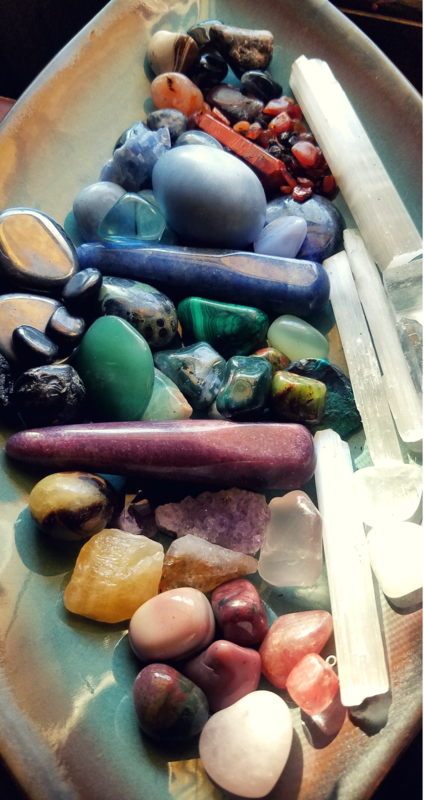 These colors and stones are therapeutic. Add this wavy photo to your phone wallpaper collection today! 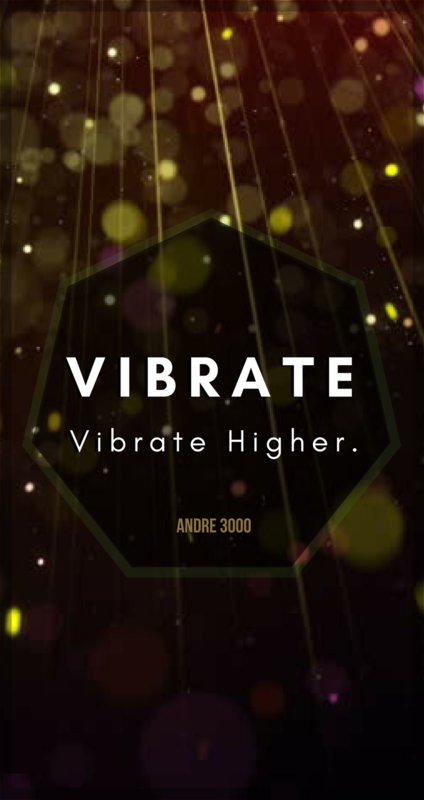 Always vibrate higher! Check out this Love Below themed background from Faith's Rap Wisdom collection. 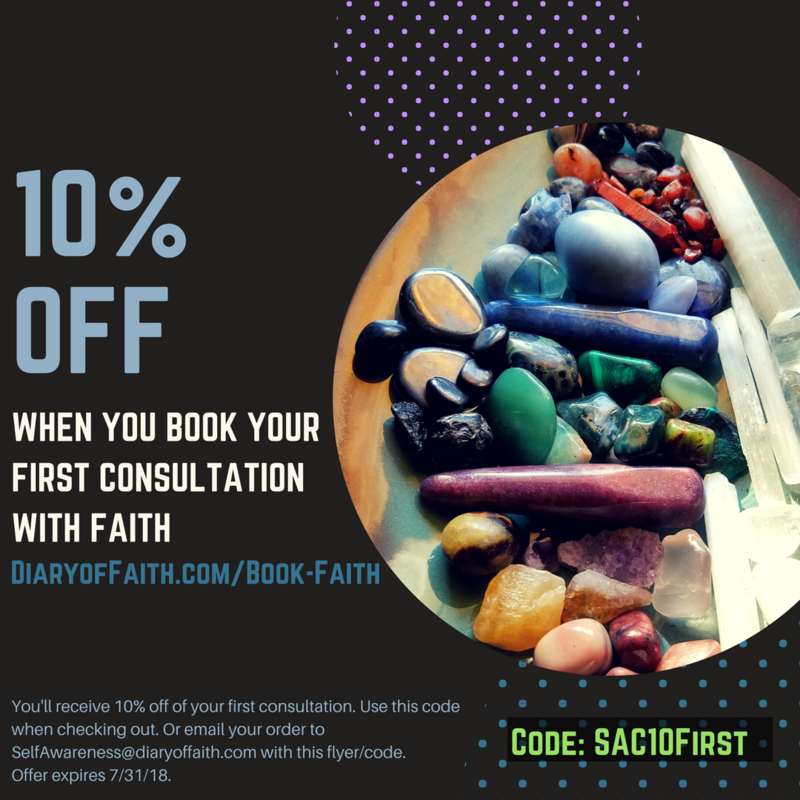 Book your consultation with Faith today.